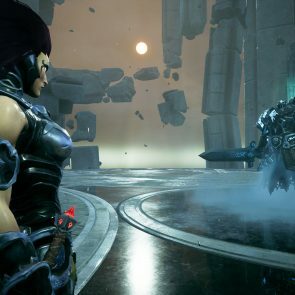 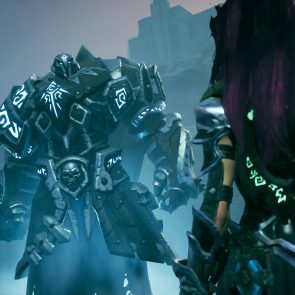 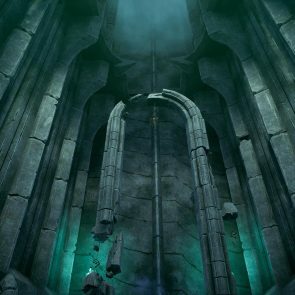 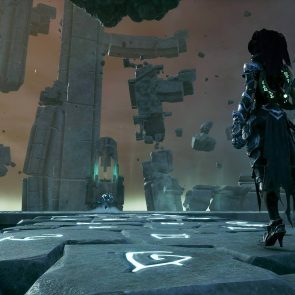 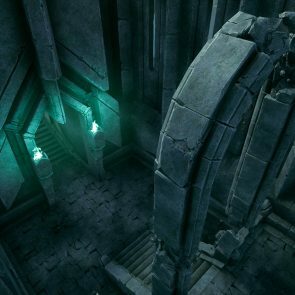 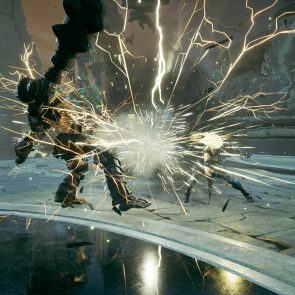 New DLC for Darksiders 3 introduces a wave-based challenge mode as players return to the The Crucible. 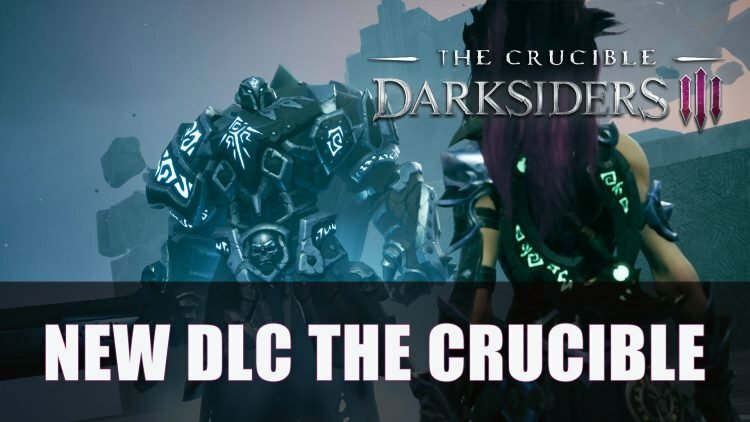 The announcement of The Crucible was revealed a tad earlier though however, unofficially through a leak which was found in the Darksiders 3’s text files. 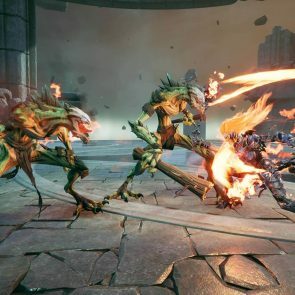 It shared that The Crucible would be the first DLC with a second coming called the Keepers of the Void. 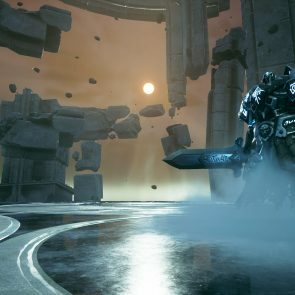 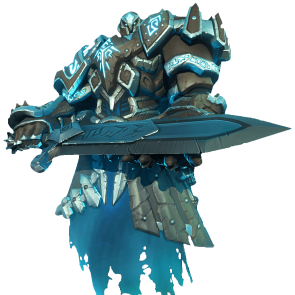 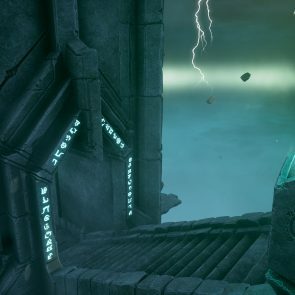 If you’re journeying through the afterlife be sure to check out some of our Darksiders 3 guides in Darksiders 3: All Human Locations, Darksiders 3: Weapon & Hollow Guide and Darksiders 3: All Enhancements & Locations Guide.